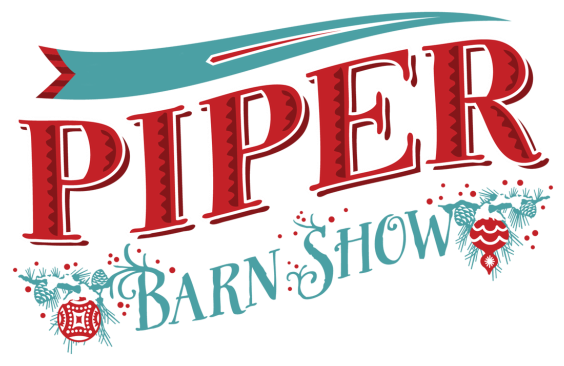 The Piper Barn Show has been around since I was a little girl. I remember going each year, eating a steaming bowl of soup and running around thinking that Christmas magic was inside that barn. I am now a vendor and that magic has still not dimmed. 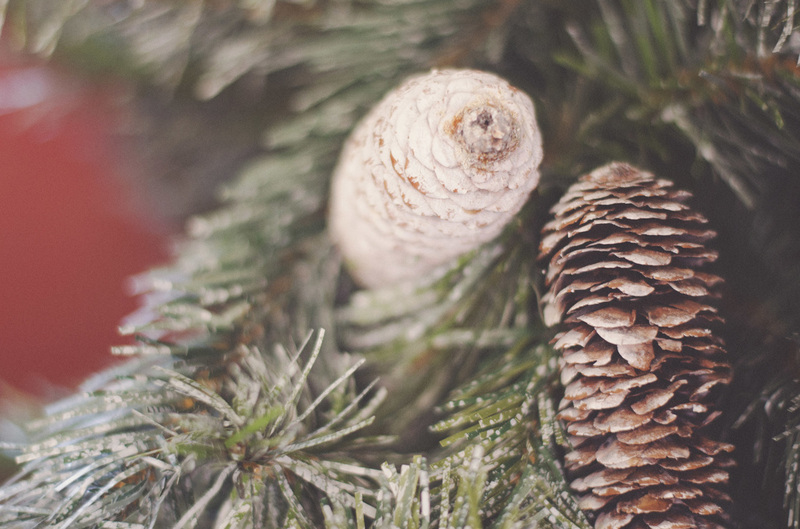 Such a wonderful tradition for every age!